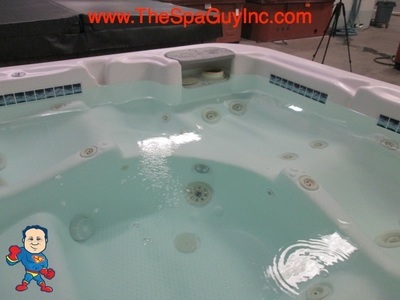 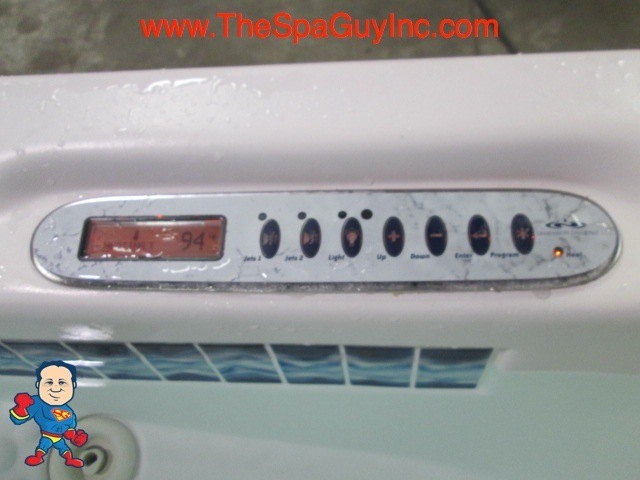 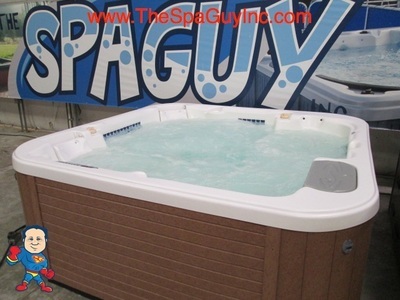 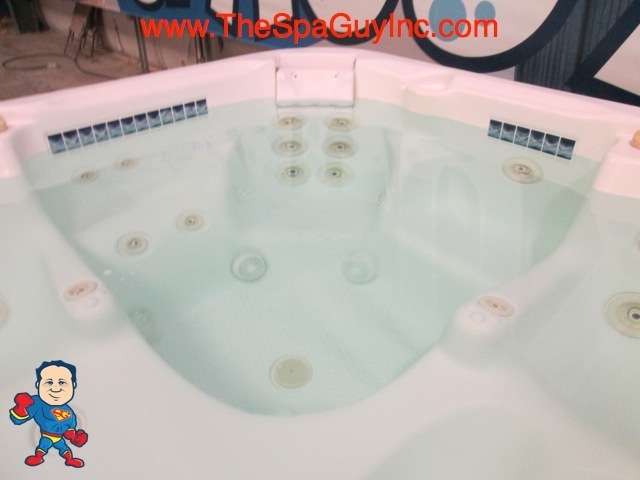 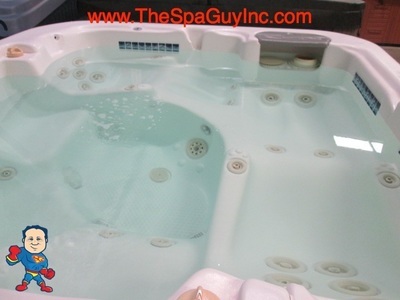 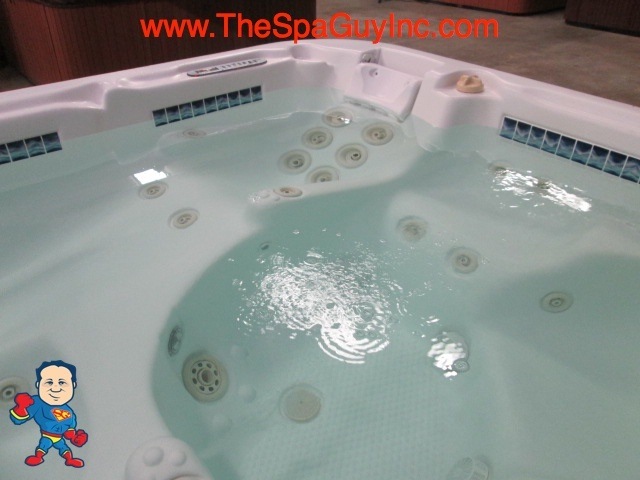 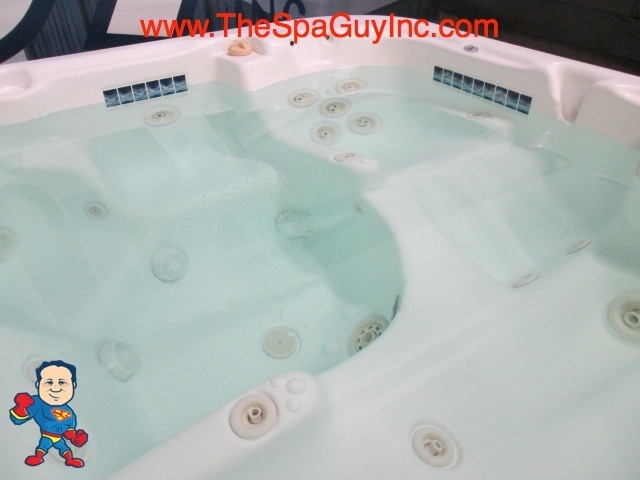 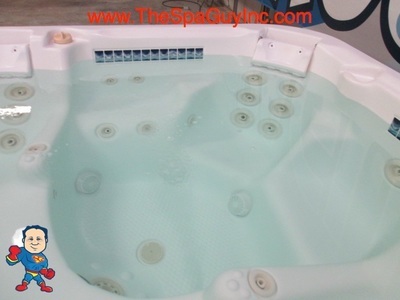 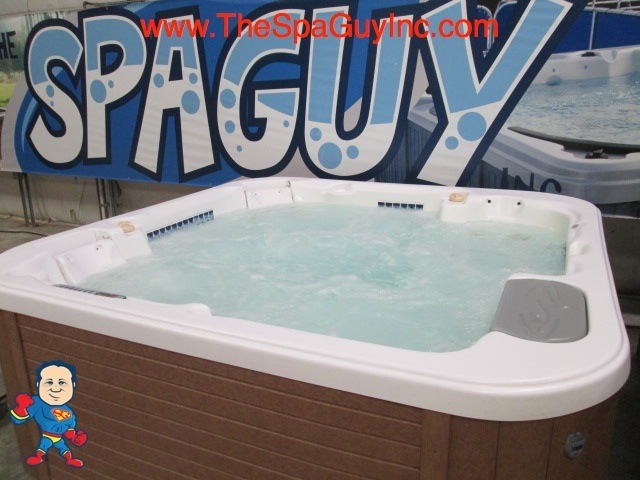 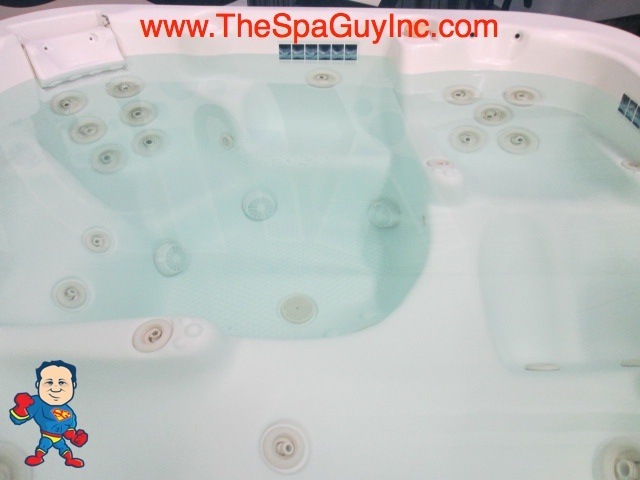 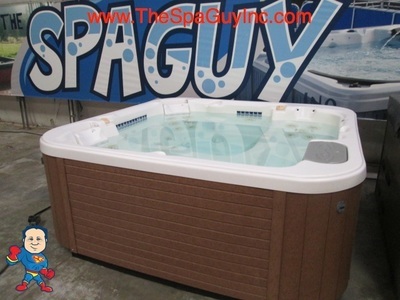 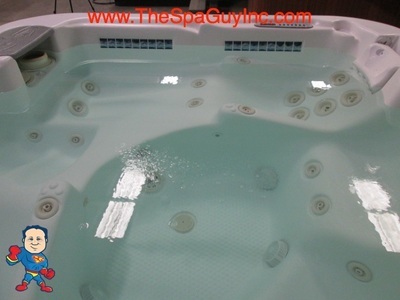 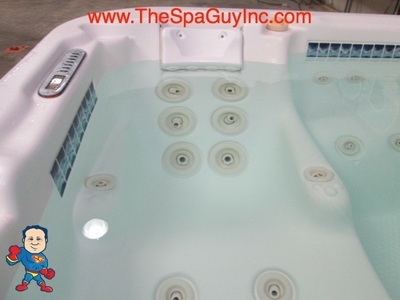 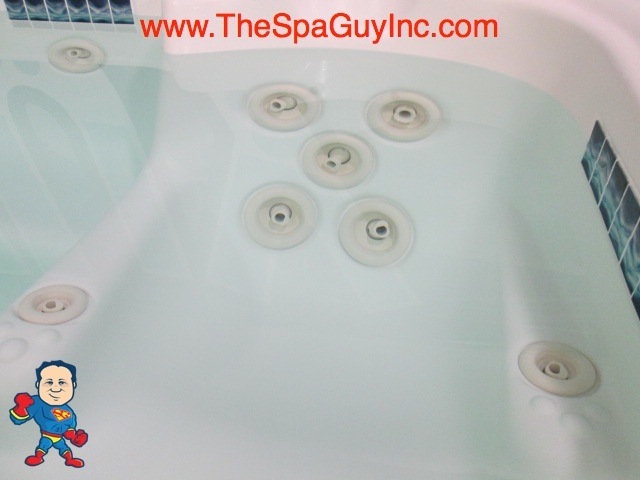 This Dimension One Spa is a 230V Tub. 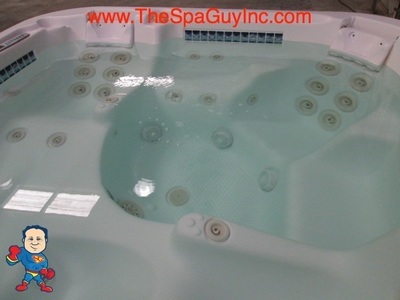 It features Double Loungers and Double Neck Jets as well as (2) Jet Pumps and a Circulation Pump. Dimensions 91 in x 91 in x 35 5/8"
Average Spa Volume 460 US gal.